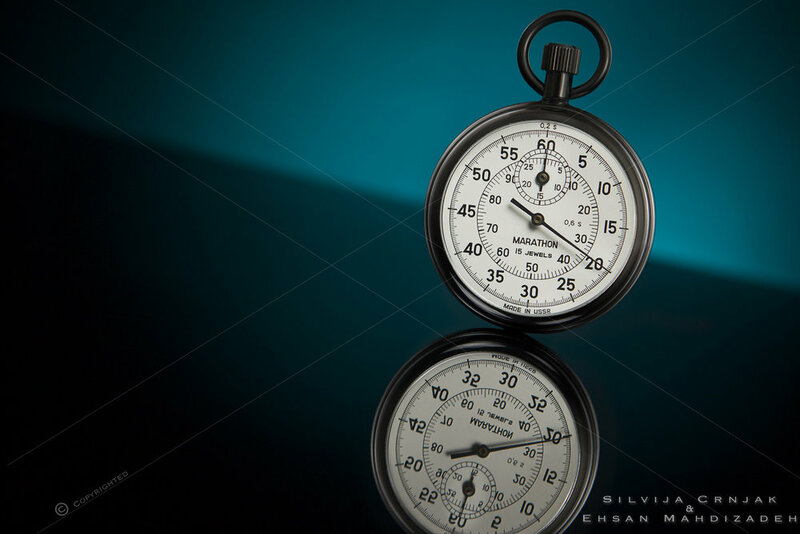 The Stopwatch image was created with the purpose of exposing the intricate details and works of antique mechanics and gears, which are otherwise not visible and unfamiliar to the digital generation. We were ecstatic with the end-result of the X-ray image of the Stopwatch. It revealed exactly what we hoped for, beautiful details of the analogue mechanics.